Instagram has quickly become an effective business tool for building brand awareness and gaining new affluent customers. 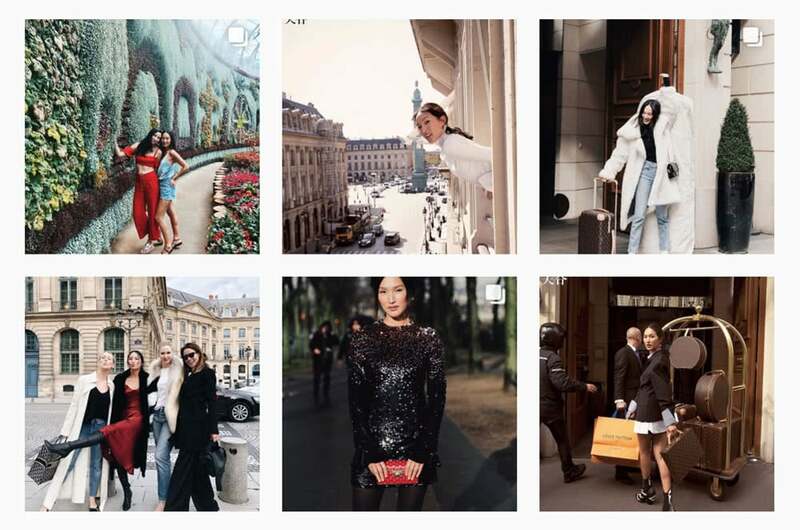 Boasting 800 million active users, Instagram is becoming a social platform of choice for luxury brands. According to research group L2, Instagram has seen year-on-year growth of 53 percent in 2017 for the luxury fashion sector alone. 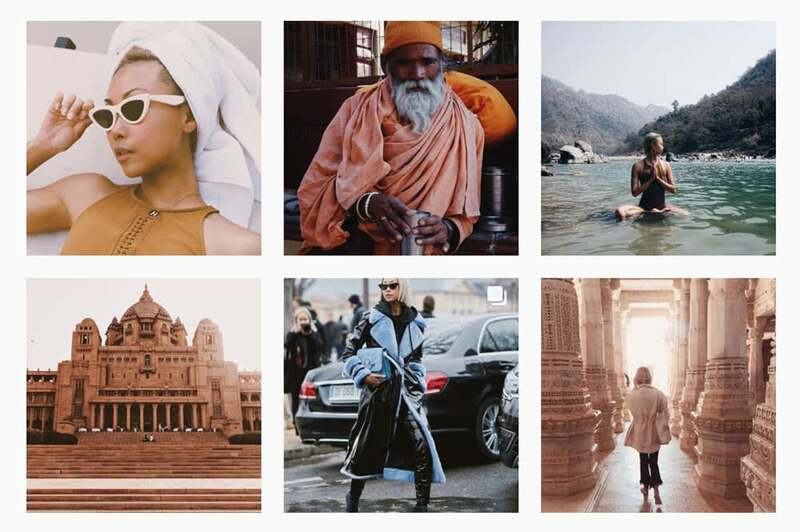 And for good reason: the inherently inspirational and aspirational nature of Instagram and focus on visual storytelling make it the ideal medium to share lifestyle and luxury experiences. 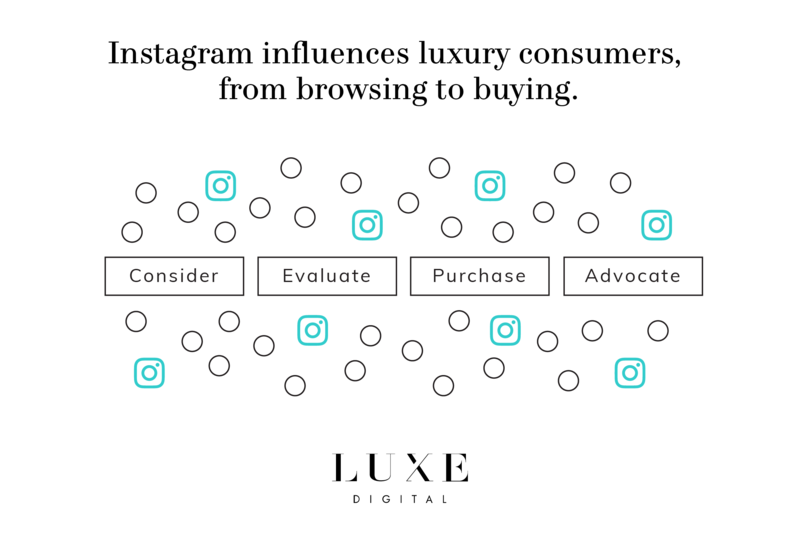 Luxury brands are now recognising the key role Instagram plays in the lives of the luxury shoppers. In fact, a 2017 study by Instagram, found that over 58 percent of luxury global consumers use Instagram as a way to stay up to date with the latest trends and styles. And 51 percent follow celebrities to see the latest luxury brands that they are wearing. In January 2018, Facebook announced changes to its News Feed algorithm to favour content from friends and family (and thus less content from businesses, brands, and media). This shift has certainly helped Instagram emerge as the new home for companies and brands seeking an impact on social media. 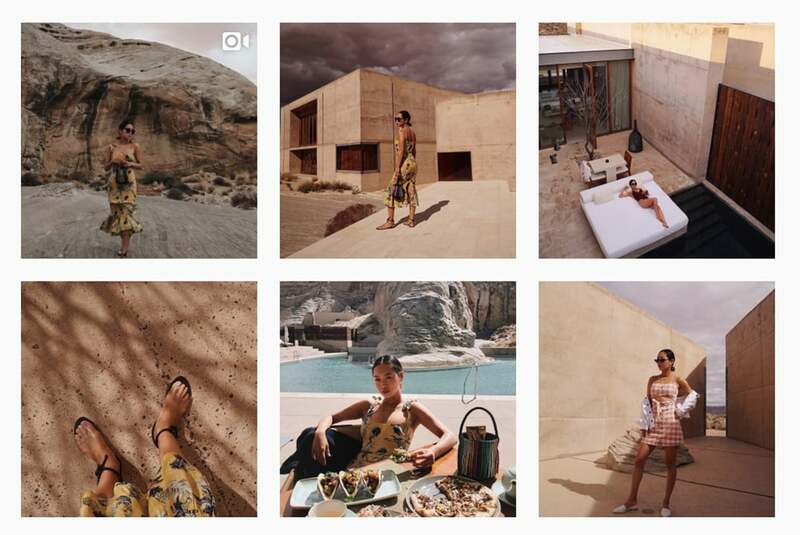 With Instagram ad revenues projected to nearly triple to $11 billion by 2019 , the earlier luxury businesses embrace the social platform the better chance they stand of being noticed. A recent study by Deloitte revealed that 20.5 percent of Millennial consumers discover new luxury products and trends through social media, compared to 15.1 percent for a brand’s website. Instagram, in particular, offers the opportunity to place a luxury brand in front of millions of affluent consumers. 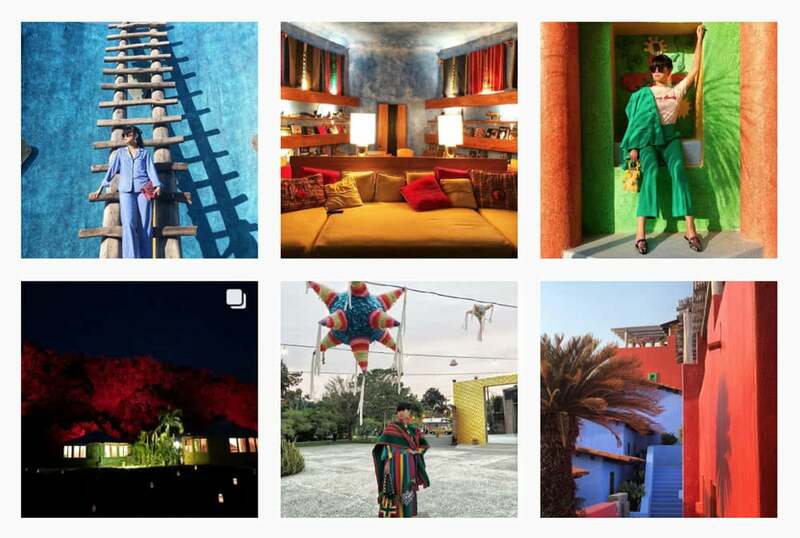 With its highly visual and trend-led content, Instagram offers luxury consumers a “curated feed of inspiration for ideas, purchases, new trends, collections, hotels, and destinations”. In fact, according to Instagram, 80% of users follow at least one business, and 60% of users discover new products and brands on Instagram. The highly visual nature of Instagram makes it a place where branded content feel less intrusive and opportunities for exposure are virtually limitless. Social commerce is on the rise, and Instagram plays centre stage. With 72 percent of users’ purchase decisions influenced by the platform, Instagram is starting to show its impact as a serious sales channel. In its continuous attempt to appeal to even more businesses, Instagram is rolling out more features including in-app shopping. Eligible businesses can now tag products in their organic posts, with a direct link to shop. In just a few easy taps, Instagrammers can access pricing and product details and make a purchase. The shopping on Instagram feature was initially only available in the US, but Instagram recently announced that they will be rolling out the shopping experience across more countries, starting with Australia, Brazil, Canada, France, Germany, Italy, Spain and the UK. With over 500 million people using Instagram every day, Instagram has proven effective in building relationships and engaging with luxury consumers. In fact, 49 percent follow brands on Instagram to feel they are more closely connected to the brand. Luxury global consumers follow 2.5 times more accounts than average users. A recent study by Socialbakers showed that brands and celebrities are seeing nearly four times as much user engagement on Instagram than they do on Facebook. 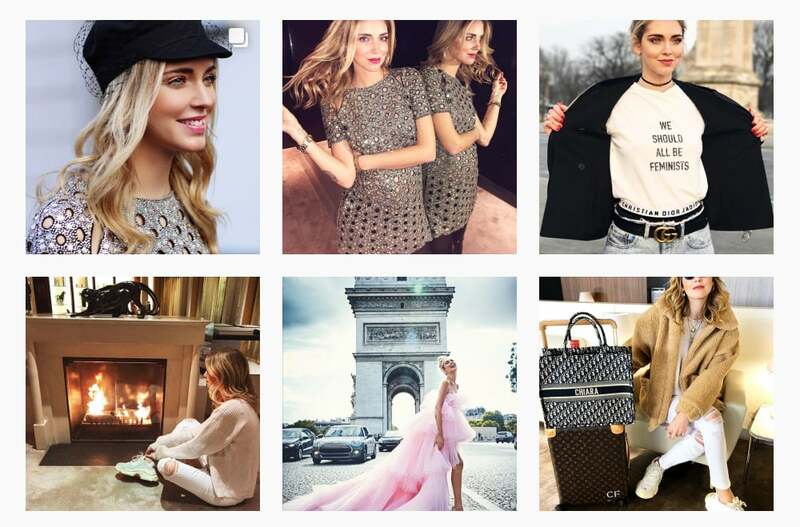 Social Influencers are becoming increasingly central to the marketing strategies of luxury brands. We have talked in past articles about the debated role of influencer marketing, which is, according to L2 research, estimated to exceed $2 billion in contract value by 2019. We have also shared the influencers’ point of view to understand how this “profession” is evolving. 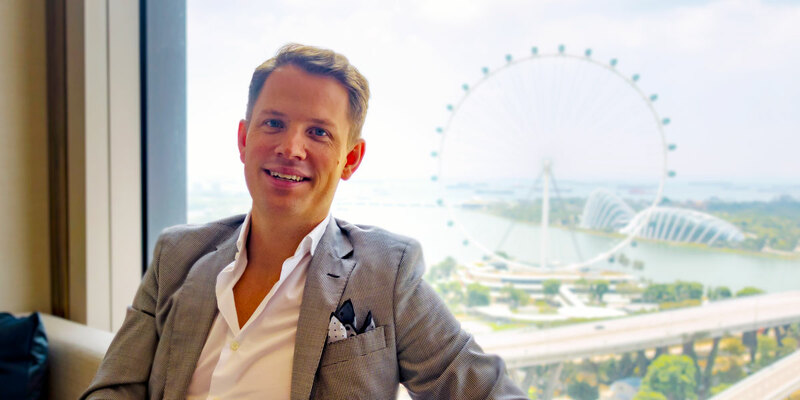 Here at Luxe Digital (@luxedigital), we like to check out the latest happenings from the most influential people around the world to get an extra edge in our industry. Here are some Instagram accounts of female influencers you should start following. And if working with such level of influencers would be too costly for most of the boutique luxury brands and working with micro-influencers sometimes a more worthy alternative, these big accounts are a great place to get some collaboration ideas and creative inspiration. Born out of her fashion blog, theblondesalad.com, Chiara Ferragni is one of the early self-made social media successes (for that reason alone, she is definitely worth checking). She was the subject of a Harvard Business School case study and named the world’s top fashion influencer of 2017 by Forbes magazine. Chiara Ferragni has made red carpet appearances and has had numerous fashion collaborations with luxury brands, from Cartier, Christian Dior, Chanel, and Louis Vuitton. Follow her for a seamless blend of street style and luxe. A model turned blogger, Vanessa Hong is the founder of the popular style blog (and now online retail store too) The Haute Pursuit. Jet-setting around the world, she has collaborated with top luxury brands, from Fendi to Jimmy Choo. If you are into simple and elegant design, you will enjoy her lavish style shots. A natural trendsetter, it is not surprising Aimee is invited to fashion shows around the world. Selected for Forbes 30 Under 30, Aimee Song is the founder of the lifestyle and fashion blog Song Of Style. Follow her for street style inspiration and the latest catwalk. Better known as Gary Pepper Girl, Nicole Warne is a retailer-turned-blogger-turned-fashion-power-player. She has hosted events for Mercedes-Benz Fashion Week Australia and collaborated with luxury brands including the likes of Chanel, Dior, Louis Vuitton, Valentino, Chopard, Cartier and Net-a-Porter. She was recognised in Forbes ‘30 Under 30’ list, and Business of Fashion’s ‘#BoF500: The People Shaping the Global Industry’. Leaf Greener is a former senior fashion editor at ELLE China magazine. She has collaborated with top brands including the likes of Chanel and Estée Lauder. Her style and design trends are followed by leading fashion publications around the world. Advertising on Instagram is skyrocketing. Just like Facebook in the past, Instagram is becoming more favourable for brands and businesses alike by introducing more business-friendly features. The latest change — a minor, but useful change — was just made to Instagram bios: when you include a “#” or “@” in your bio, the hashtags and profiles will automatically become a clickable link. If you haven’t considered Instagram seriously yet, now is definitely the time to up your game. 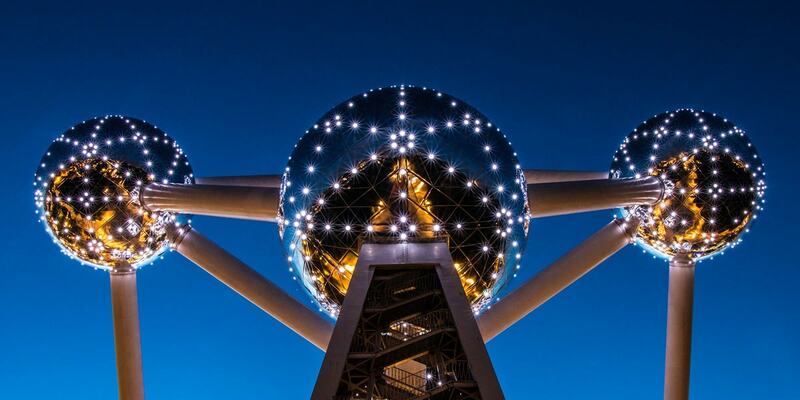 Join our online community to stay up to date on the latest in digital luxury. Follow Luxe Digital on Instagram. 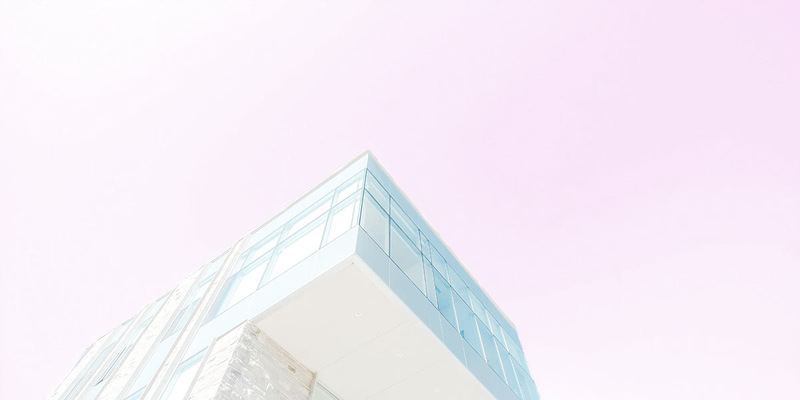 Cover photo by Vanessa Hong. The Top Digital Trends in Fashion, by Johanna Azis, L2, November 2017. Experience Luxury on Instagram, by Facebook Inc, 2017. Facebook’s stock could rally 20 percent despite major News Feed change, analyst says, by Arjun Kharpal, CNBC, January 2018. Bling it on, by Deloitte, 2017. Study: Instagram influences almost 75% of user purchase decisions, by Cara Salpini, Retail Dive, August 2017.